We were called out for a DSTV service call at one of our clients properties. The description of the issue was quite strange, so we investigated and found that the problem had not been addressed by the previous technicians. Why he had just replaced the faulty LNB, but still had no picture on his DSTV? Upon closer inspection we found that the satellite dish had been damaged. 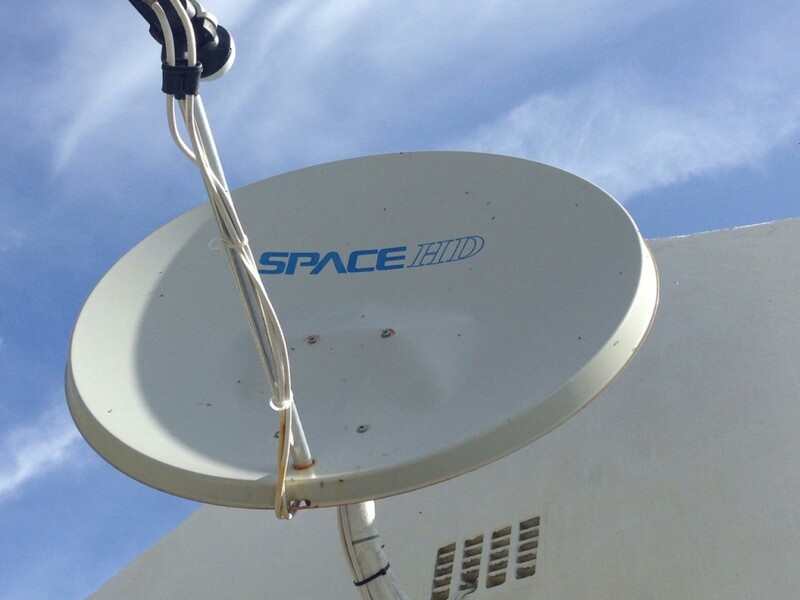 The wind has been so strong in Llandudno recently that the satellite dish has buckled and is no longer in good condition to receive DSTV signal. We have replaced the satellite dish and all is well again. Today’s installation was very simple and straight forward. We were asked to install a Samsung television for an existing client of ours in his guest cottage on a pull and rotate bracket. Once our client is back in Cape Town, we will be sure to ask him if we may take some photos of the installation. 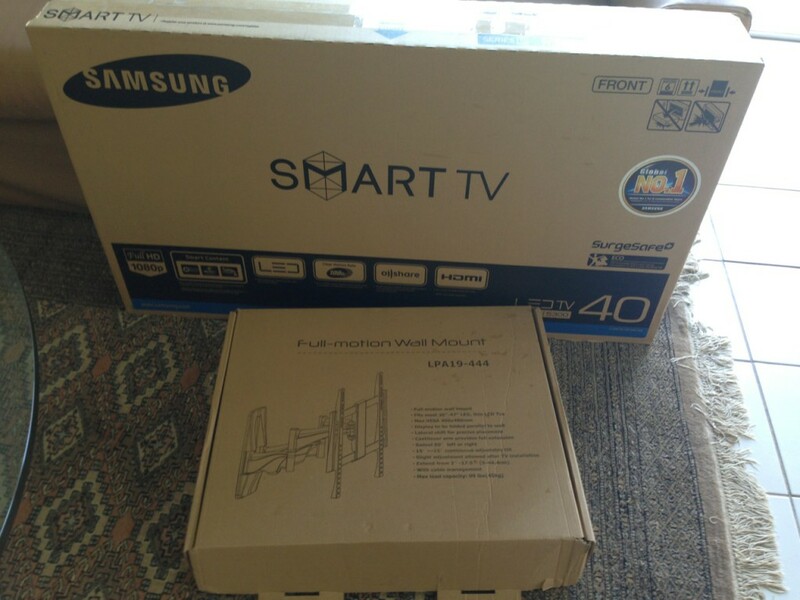 Samsung Smart TV with Pull and Rotate Bracket. Today we photographed Eagle Rock. This stunning villa features ten televisions across four floors. Our first multi-room video distribution installation. Featured here is Jon-Erik Munro, our trusted photographer!